Information The Queens Rails to Trails trail connects with the Bull Run Trail in Lunenburg County and the Woodland Multiuse Trail in Shelburne County. Our objective is to bring existing trails to multi-use standards for the public. Our intention is to connect Lunenburg county to Shelburne county with one continuous trail through the town of Liverpool. We expect to have this completed by the fall of 2018. 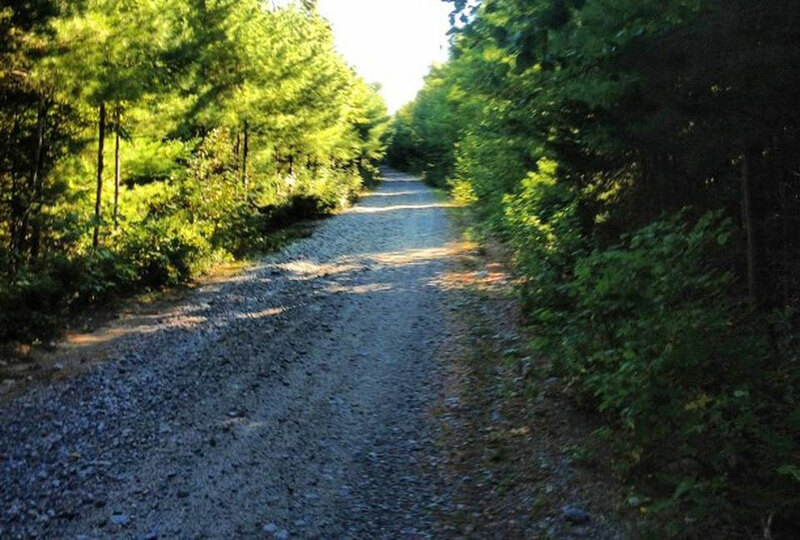 The trail section from the Port Mouton area west to connect with the Woodlands Multi-Use Trail in Shelburne County has been resurfaced and upgraded with added features such as rest stops and new signage. This includes brush clearning, surfacing, and new bridges railings, etc. We work with the Queens County ATV Association to build and maintain trails in Queens County for public use. The trail is a multi use trail and is open to walkers, bicycles, horse back riding, skiers, and off highway vehicles. Meetings The Queens Rails to Trails Association meets 6 p.m. the 1st Wednesday monthly at the Queens Place Emera Center Liverpool.